At Mr. Transmission Milex we offer different levels of service – from fluid and filter exchange to fluid and filter flush – we offer the best service needed to keep your transmission in road ready condition. Our transmission maintenance services can help provide smoother shifting, improved performance, component failure reduction and increased vehicle longevity. 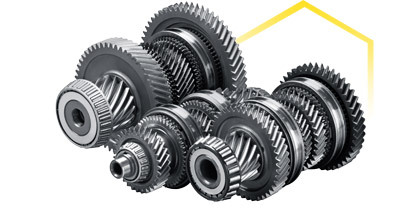 As a vehicle ages, it is normal for the transmission to undergo wear and tear. Over time the fluid becomes thinner and contaminated and can cause premature wear on the transmission. Extreme temperature, towing and stop and go traffic also increase the wear on your transmission.